The craziest gambling habit from Panama! 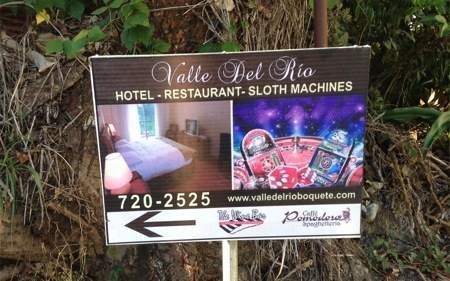 Yes “sloth” machine gambling has arrived, but to date as far as we can tell here at The Cat World HQ only Panama has introduced this bizarre and fundamentally wrong from of animal torture. 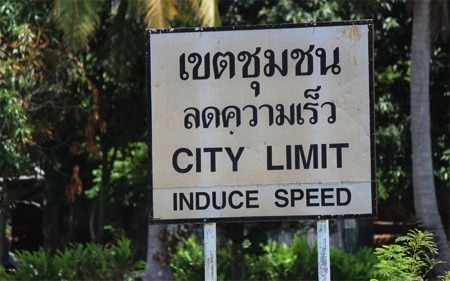 Engage the induction drive cap’n Thailand! 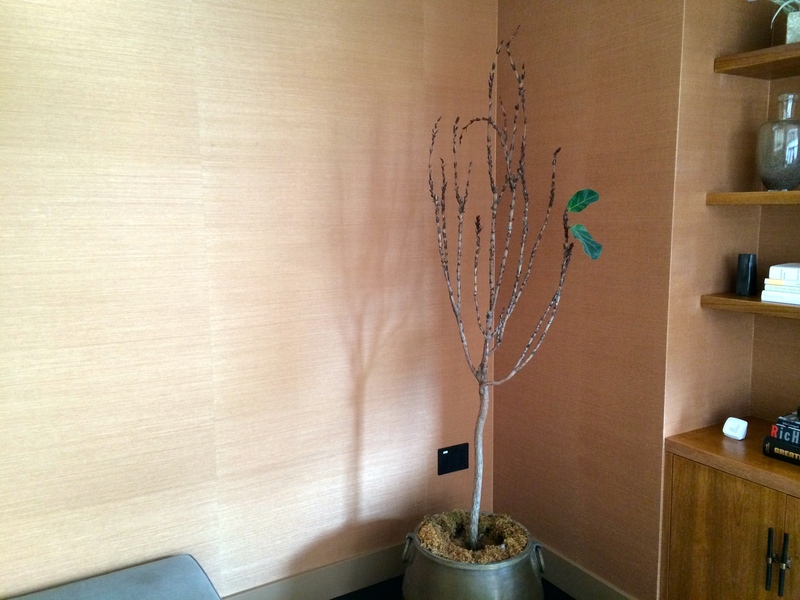 The best coffee in Istanbul or else! 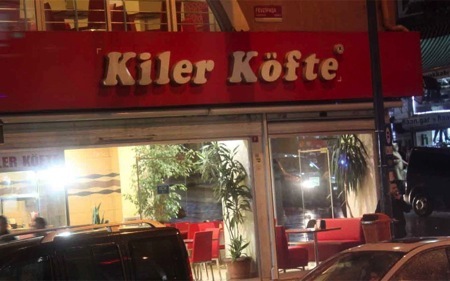 I didn’t see ‘The Terrifying Tea Rooms’ because I was a little unnerved by the ‘Kiler Kofte’ house! But even so I wholeheartedly recommend a visit to Istanbul and Turkey in general, in the off season for rioting obviously! 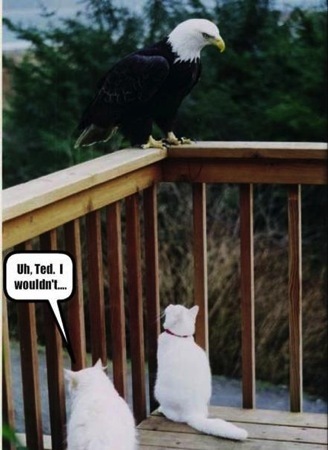 I couldn’t resist, but I hope Ted can! Sometimes it’s better to reserve one’s strength and wait to fight another day. Don’t you? 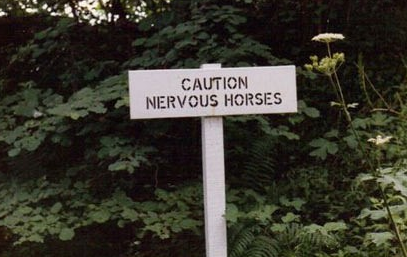 Nervous Horse syndrome, it is a real disease just like err… Manflu, everyone knows that.